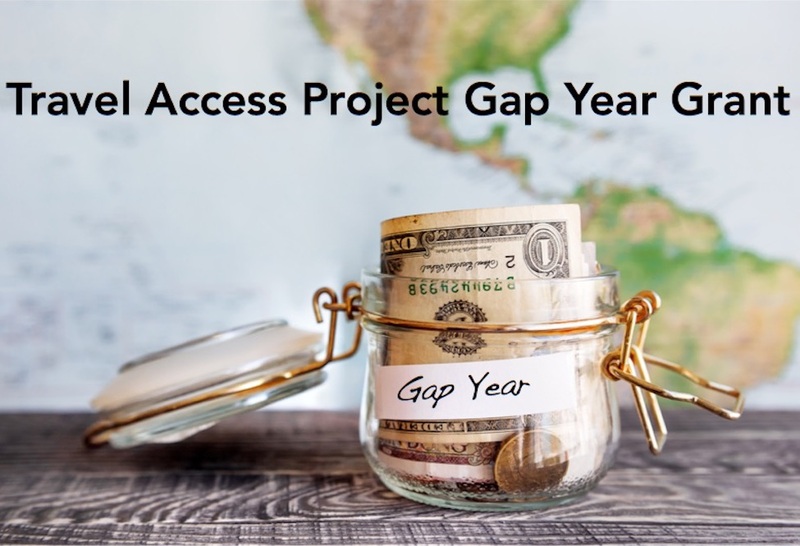 Travel Access Project is excited to announce that we will be awarding up to TEN grants for Gap Year travel and education in 2019. Applications for this grant are being accepted between March 1 and March 31, 2019. Click below to get all of the details and apply for the grant! Applications Are Now CLOSED for our regular TAP Grants for the 2019-2020 School Year! Our regular TAP Grants for Gap Year Travel application period CLOSED on March 1, 2019. Grant applications will re-open next spring. In the meantime, please subscribe to our mailing list for updates. If you submitted an application and are waiting, please be patient! Finalists will be notified by April 1. Make sure you’ve joined our mailing list to be notified of any updates. We are awarding as many as TEN $3000 grants for Gap Year travel during the 2019-20 academic year. ANYONE CAN APPLY! No restrictions on age, or citizenship. We’ve awarded grants to people all over the world! We’re super excited to announce that one of this year’s grants will be funded by Tortuga Backpacks! They make the best travel backpacks, according to Wirecutter and Carryology. The Setout Backpack, a full sized carry on, is perfect for your gap year. So perfect that Tortuga is GIVING A BACKPACK to every one of the recipients of 2019 TAP Grant for Gap Year Travel! How amazing is that?! They’ve also got tons of packing advice, including some specific to student adventures, so start here when you begin to fill your bag! Anyone planning to take a Gap Year during the 2019-20 school year. These grants are open to applicants in all countries and of all backgrounds. Previous recipients represented five, six countries, and spoke at least five languages between them! The application and selection process happens in English. What makes our grants unique is that they are not tied to a particular program. We’re actively seeking creative people planning independent Gap Years for the purpose of combining education and adventure. 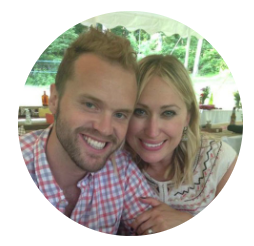 Meet our previous Grant Recipients. These were the 2017 finalists, and the 2018 finalists, part one and part two,… to give you an idea of the kind of applications that make it to the top! Apply now! And, be sure to share this opportunity with anyone you know who is interested. Check our FAQ page first. If you don’t find the answer there, please email jenn@bootsnall.com. Every dime of what you donate to travel access project goes directly to funding a student grant, never to admin costs; we cover those. A hearty thanks goes out to Travis & Heather Sherry, of Extra Pack of Peanuts, for helping to fund the 2018 TAP Grants with a generous donation. If you don’t know these guys, you should! They are THE experts in traveling more while spending less. Just what you need for your Gap Year, right? Check out Extra Pack of Peanuts and learn travel hacking from the best! 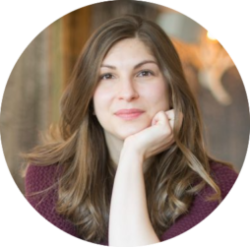 Deep gratitude goes out to Julia Rogers, of En Route Consulting, for giving generously of her time and wealth of experience and resources. Julia has partnered significantly with TAP to help us build our pre-departure experience for our grant recipients and is widely recognized as a leader in the Gap Year Consulting field. She is GYA certified and every Gap Year student would benefit from her services. Julia is offering a substantial discount on her consulting packages to EVERY person who completes an application for the Travel Access Project Grants. You’ll find the link and discount code on the “Thank You” page after you submit your grant application! Fourteen grants over two years is a great start, but we’d love to award fifty! To do that, we need help. Do you believe a Gap Year is a valuable part of the educational process? If so, directly support a student NOW. Are you an undocumented student? We have a grant for you!